So, it’s almost Christmas– a time to gather with family and friends at the end of autumn and (almost) before our brutally long Alberta winter sets in! It is completely possible to stay low-carb during the Holidays, recognizing it is a time to celebrate life, relationships, and good overall health. It is important to carry a few important principles into the holidays to help you remain low-carb. If you’re drinking alcohol, you have to be smart about it. If you’re eating with family and friends, you have to anticipate that there may be high-carb offerings that, while your cravings are under pretty good control, are still going to tempt the most seasoned low-carber amongst us! If you’re preparing Christmas or New Year’s dinner for your family or friends, how do you ensure they won’t be shocked by the lack of potatoes and apple pie? First, a word on alcohol. Obviously, it’s common and enjoyable. The most important thing to remember about alcohol is that if you are in active weight loss mode, too much alcohol can kick you out of ketosis and stall your weight loss. Further, alcohol lowers your inhibitions and you may end up eating foods, that you wished you hadn’t afterwards. Also, on a very low-carb diet your alcohol-tolerance is lower, and so you should avoid drinking and driving – and also be aware that hangovers come much more easily! 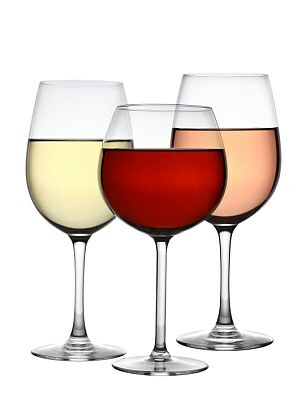 In general, wine remains the best option but limited to 3-6 ounces. Low-carb beers are becoming more common at only 2-4 grams of carbs per serving. Again, 1-2 are keto-compatible. Mixed drinks with sugar-based mixes are definitely off the menu. If you are invited over to dinner, and you are worried about being tempted by carbohydrates, then plan to eat a fatty snack before going. Hard cheeses or boiled eggs really help to quell the hunger and allow you to make wise choices at the dinner table. Remember that meats are always safe. Although most non-keto-gravies are made with processed flour, and therefore are not desirable, again, in small quantities won’t be harmful. Obviously, mashed potatoes are very high in carbohydrates and should be avoided. However, salads with oil-based dressings, most other vegetables, will be good choices to satiate your hunger and enjoy a sociable Holiday dinner. Preparing a low-carb Holiday feast is not difficult. 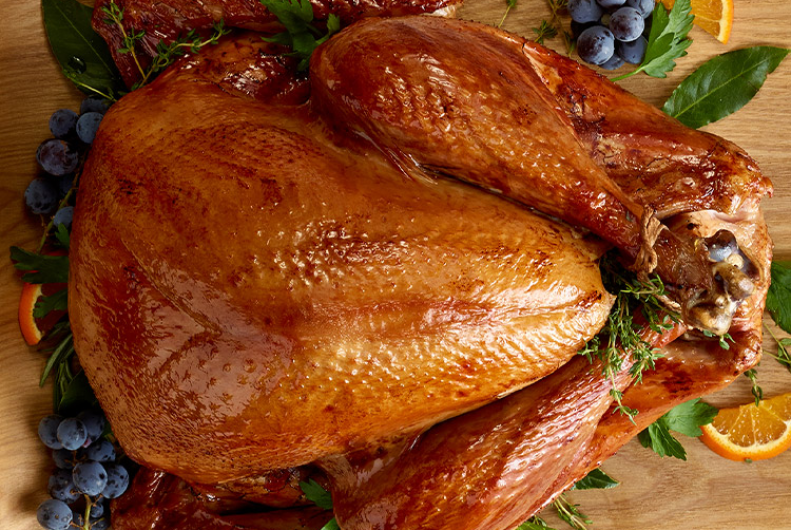 Turkey is actually a higher-fat meat than chicken, especially the darker meats of the drumsticks and thighs. Duck and geese are even better for fat content. Unless you make it yourself, it is better to avoid stuffing, as usually these are made with bread or potatoes. There are many low-carb dressings available made with either protein breads or cauliflower-based. Add sautéed mushrooms, onions, season with poultry, sage, parsley, salt, and pepper and even add bacon or sausage, or perhaps, even some nuts such as walnuts, they can be a delicious accompaniment to a turkey dinner. Mashed potatoes can easily be replaced with cauliflower purée. Vegetables that grow above the ground are all okay, and if you are at or near your weight loss gains then even some root vegetables are acceptable. Salads with olive oil and vinegar, blue cheese, or Caesar salad dressing, as long as not “low-fat” are perfectly acceptable. Always check the labels for carbs to be sure. Dessert is perfectly okay. How about a “no-bake cheesecake” or chocolate lava cake? An assortment of cheeses is always acceptable on the low-carb lifestyle for dessert. Finally, don’t be too hard on yourself. Christmas and the Holidays are a time to celebrate! If you choose to let your hair down realizing that you’re going to eat too many carbs, then simply be prepared to go back to your low-carb lifestyle on January 2nd!! Click here to sign up for our Newsletter and stay up to date on all Ketocule has to offer! "I had tried various other diet and exercise programs with very little success. While I was able to lose a few lbs. I always hit a wall and never actually felt better. These past few weeks I have seen a real transformation in both body and mind, and I have this new found energy despite my shift work."